Reminder: The next free dates are April 6th & 7th! 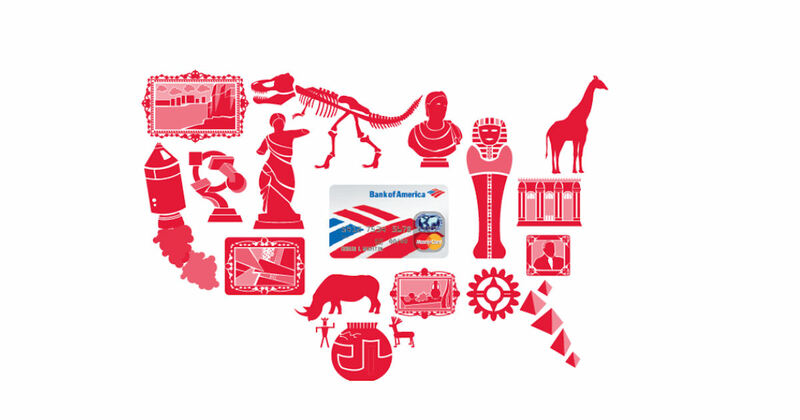 Bank of America and Merril Lynch card holders can receive free general admission to museums, zoos, science centers, botanical gardens & more during the first full weekend of every month when you show your Bank of America card! Visit the linked page for more details and a list of participating centers.